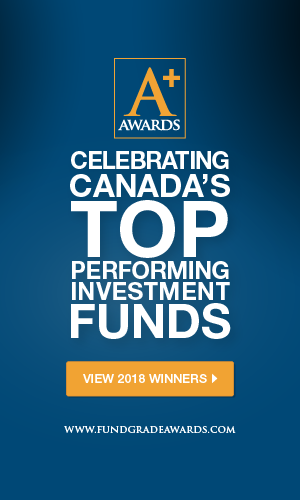 Financial Calculators - Retirement Savings, RRSP Tax Savings, Education Savings | Fundata Canada Inc. Simple and easy to use calculators to help you manage your finances, savings and retirement. Find out how much money you can accumulate with periodic contributions until retirement. Find out how much money you can save by contributing to your RRSP every year. Find out how much you will need to save and contribute for your child’s education.